This is our ‘light and gentle’ greenland paddle for those who look for a paddle with a soft transition between loom and blade. 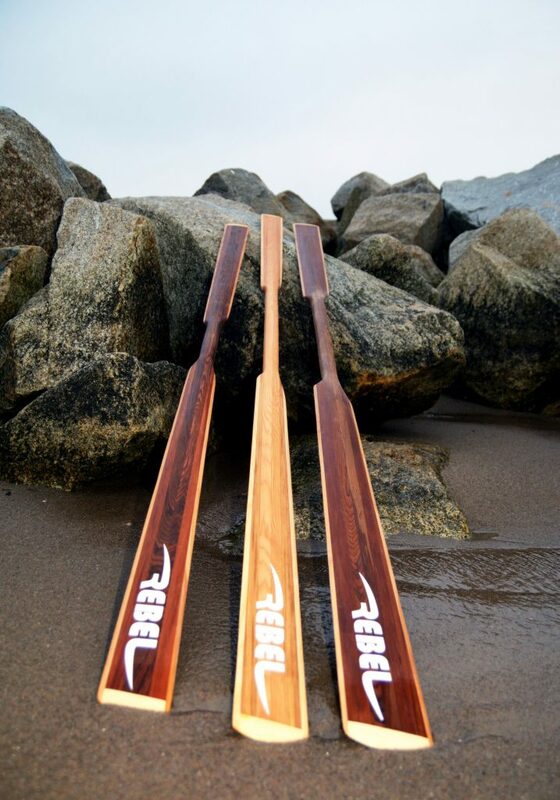 Slim Stick will help you find smooth transitions between strokes to discover the joy of greenland style paddles. 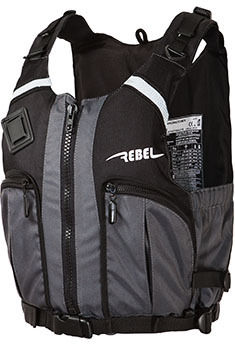 Ideal for lighter paddlers. We recommend this paddle to people who look in paddling for balance more than speed. It’s a good alternative if you compare to our Standard Greenland Paddle.